An ongoing civil war has left both people and animals in a lifeboat situation in Yemen. 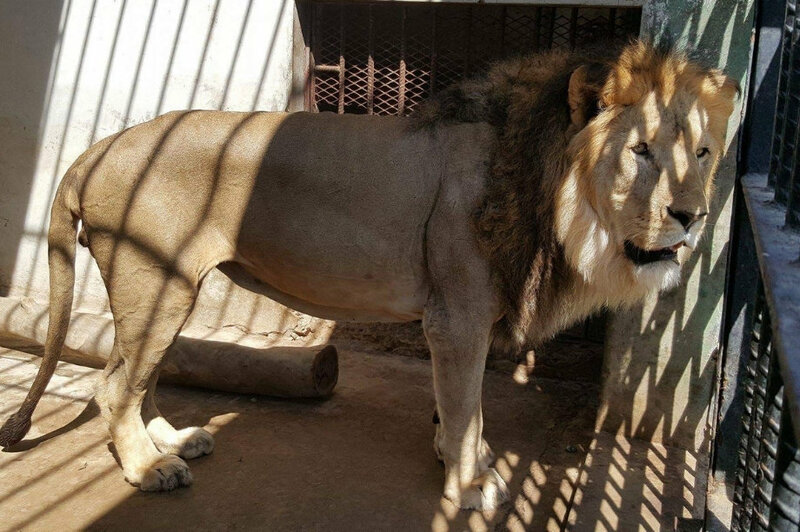 A Lion's Heart has dedicated itself to care for a war torn zoo of almost 300 animals trapped. They have no one else and cannot be moved. 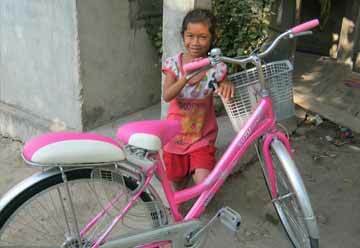 We provide all life's essentials including food, water, vitamins, veterinarian supplies and care, hygiene. Without these essentials, all animals would die. 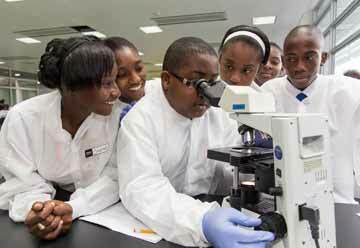 Our goal would be to meet these needs and go further by replacing all substandard enclosures providing more jobs. 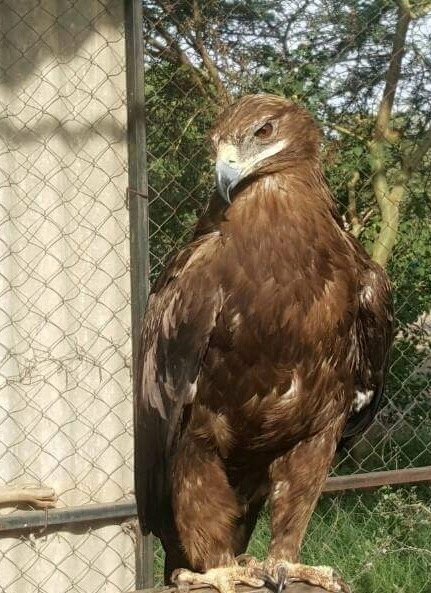 An ongoing civil war in Yemen has left a zoo of 282 animals at its mercy. Bankruptcy and a vicious battle has left these animals in a life boat situation with no end in sight. Before intervention, the crude substandard cages were quickly becoming many of the animals' tombs. 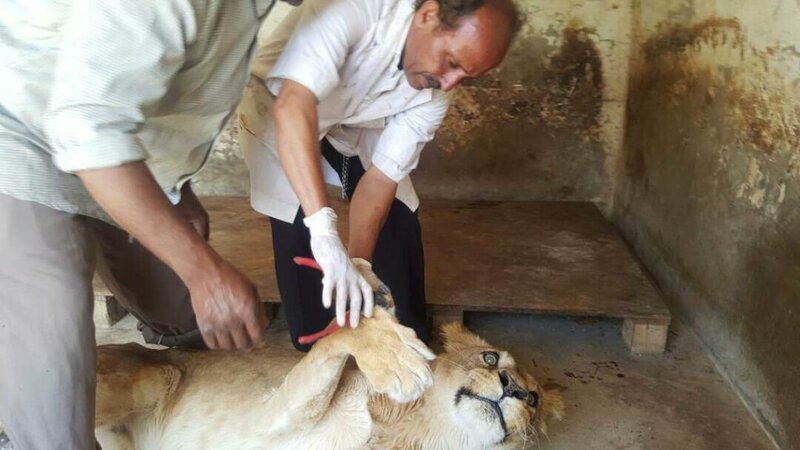 After dramatic intervention by SOS Zoo and Bear Rescue, A Lion's Heart was given the rescue and is currently implementing a comprehensive plan both to improve, save, and preserve the lives of all the Taiz zoo residents. 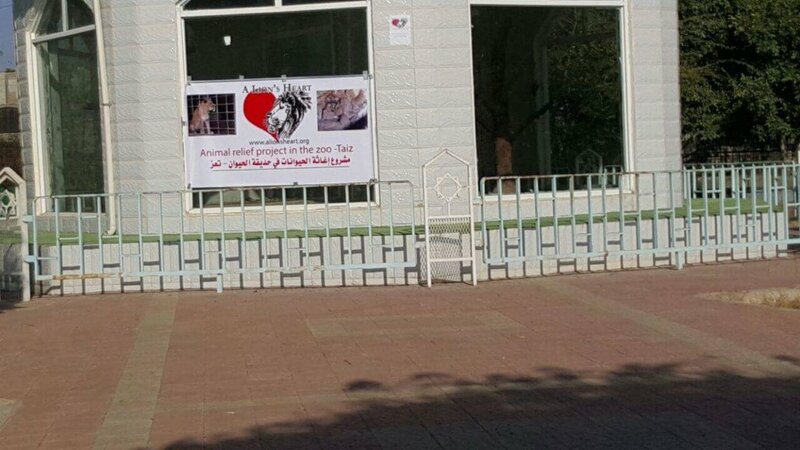 We are not only saving the trapped animals in Taiz zoo but we are educating and changing hearts. 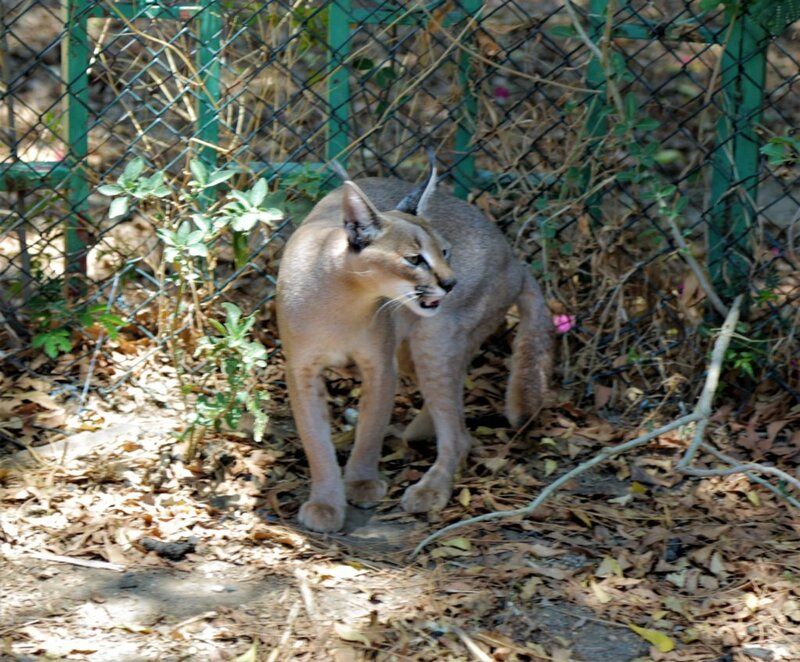 Our plan is to transform Taiz Zoological Gardens into a humane state of the art template for animal welfare but also have a biological center for the public to educate the populace about the great biodiversity around them. 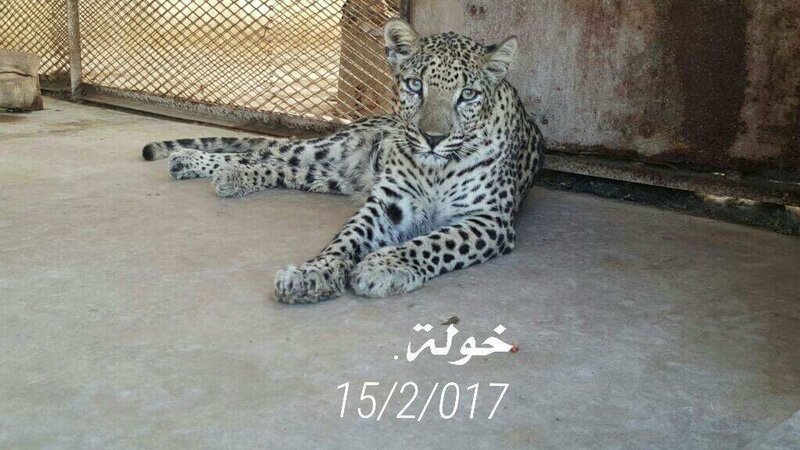 Taiz zoo currently holds 38 of one of the most critically endangered cats in the world, the Arabian leopard. 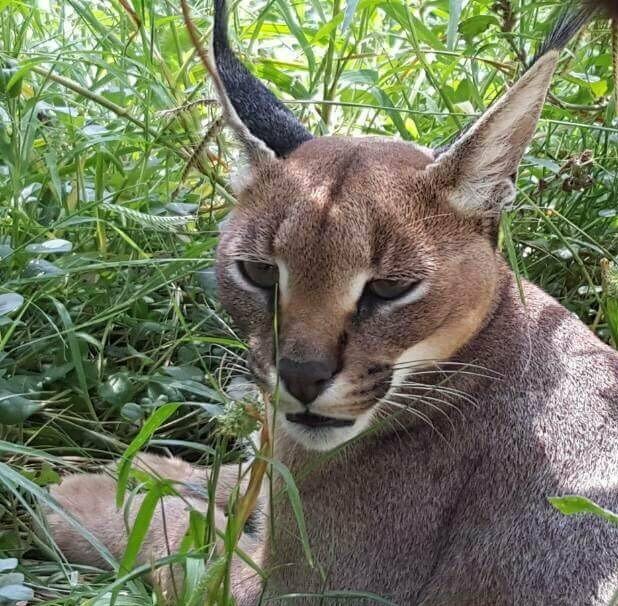 We plan to see through a true conservation program for these animals. 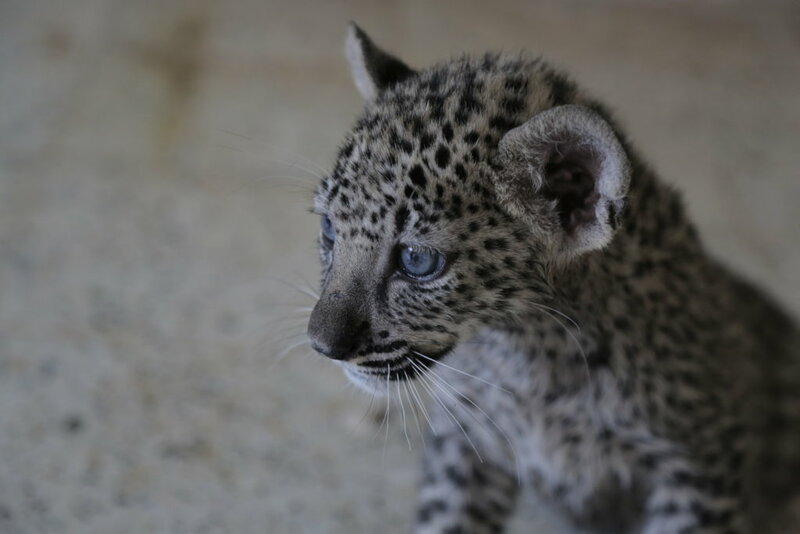 Yemen will become the template for animal welfare, protection, and preservation of several species now facing extinction. This will provide jobs, education, and even tourist revenue. 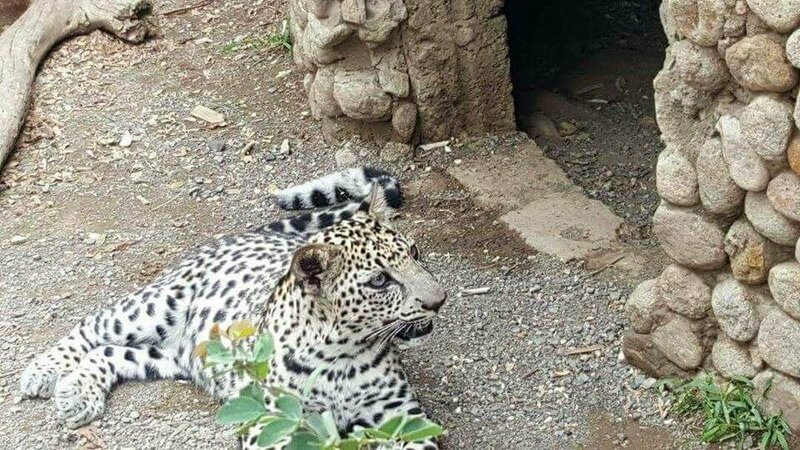 Instead of Taiz being known as one of the worst zoos in the world, it will become a jewel and a sense of pride to all Yemeni. 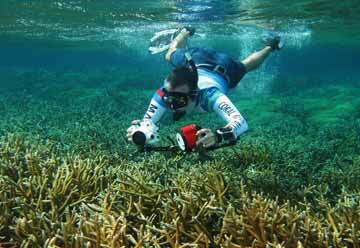 From children to adults, it will inspire the people themselves to take part in conservation efforts and animal welfare. This permanent change will span generations and to generations to come. 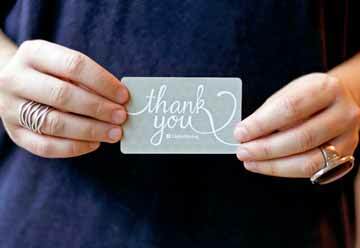 Can help buy vitamins and cleaning supplies. It can pay two keepers for one day. can provide fruits and vegetables for several birds and herbivores. 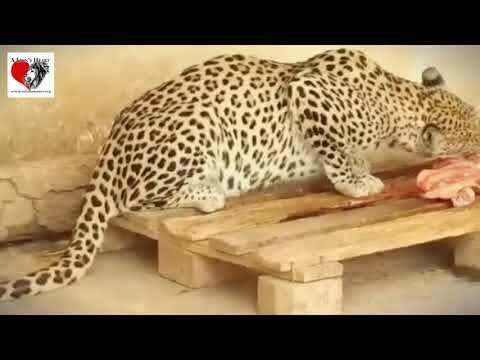 can buy meat for 3 lions or 5 leopards for one day. Can feed several lions and leopards and provide funds for vitamins and medications. Can feed several lions and leopards. It can feed all birds and herbivores. It can provide one truck of drinking water. 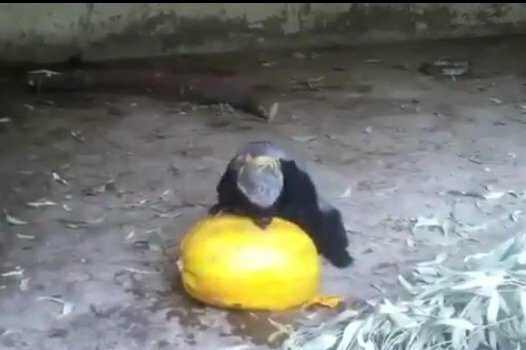 Can pay our zoo veterinarian for one week. It can provide food, water, and medications to many animals at the zoo. Can provide much needed medications, vitamins, and food to multiple animals. It can pay for repairs and pesticite control for many of the animals. Can change the world for all th animals by providing critical needs and an go to providing a state of the art species appropriate enclosure. This will also provide more desperately needed jobs. 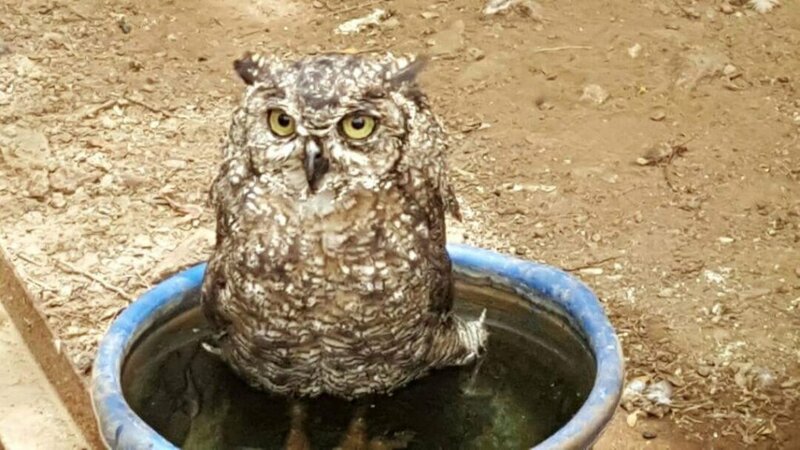 Will pay for food, water, vitamins, and medications for many of the animals in Taiz. 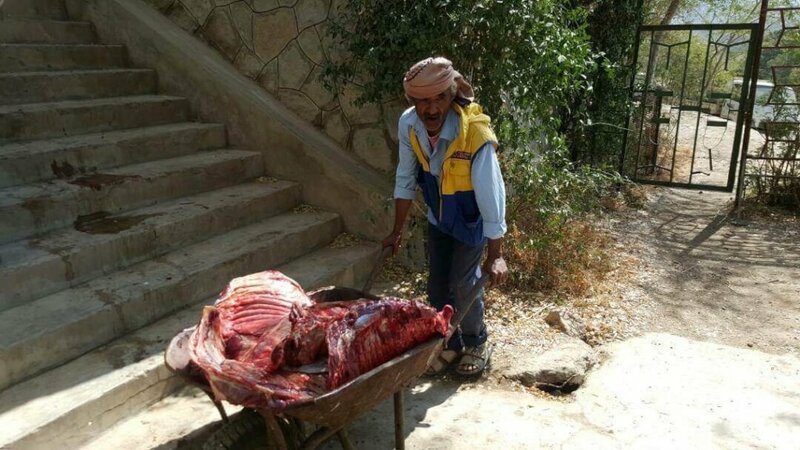 Can pay wages for a week for many of the Taiz Zoo staff. Clean water for the whole zoo for a week and supplies..
Food, water, medical supplies, wages, and repairs. 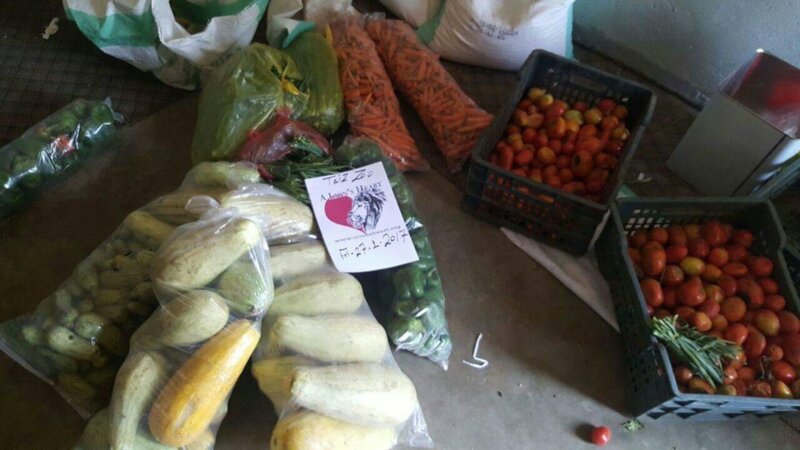 This amount feeds several residents for several days. 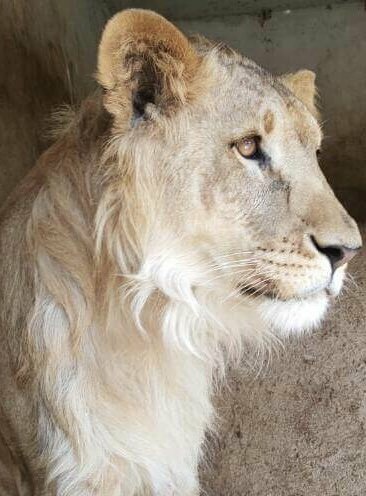 Hero and angel to the entire zoo and all funds got to critial supplies and towards a new enclosure for one pride.